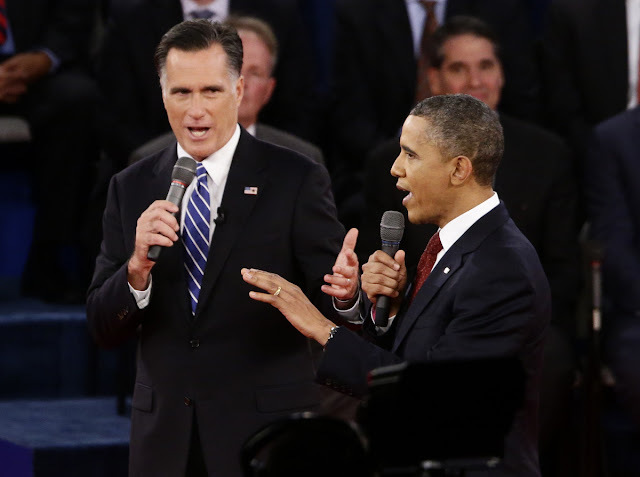 Mitt Romney has a six-point lead over President Barack Obama, according to a Gallup poll of likely voters released Wednesday. Directs 51-45 among likely voters and 48-46 among registered voters, according to an average of seven days. Gallup is large margin between the last polls, seven other national surveys published in the last two days show margins ranging from 3-4 Obama Romney. The Gallup poll showed Romney 50-46 on Tuesday and 49-47 on Monday. 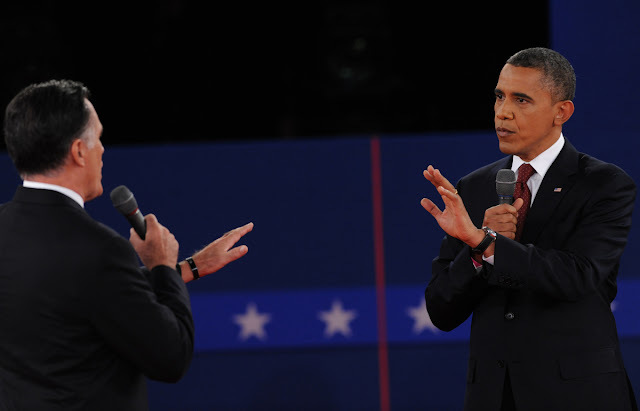 The numbers do not reflect the debate on Tuesday night, in which many observers concluded that Obama's performance was stronger than Romney, if only a little. In the first week of October, Romney was tied with Obama at 48 percent each, according to Gallup, which recently announced changes in survey methodology. This story has been updated to add context about earlier Gallup polling.